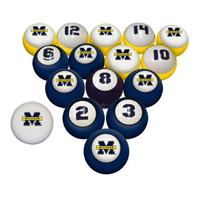 Time to upgrade your pool ball sets? 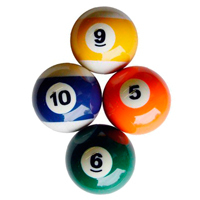 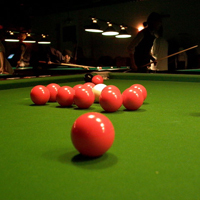 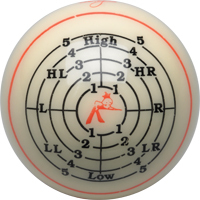 PoolDawg.com is your resource for billiards ball sets, pool balls and snooker balls. 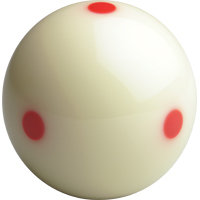 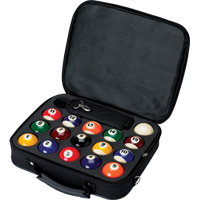 PoolDawg.com carry's only the finest and highest quality pool ball sets from Aramith, Elephant, Brunswick, Action and more. 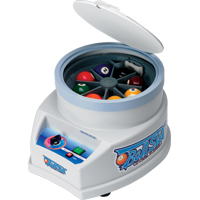 In addition, you'll find a wide selection of officially licensed ball sets from the NFL and MLB.